Why is Grape Seed Extract good for you? 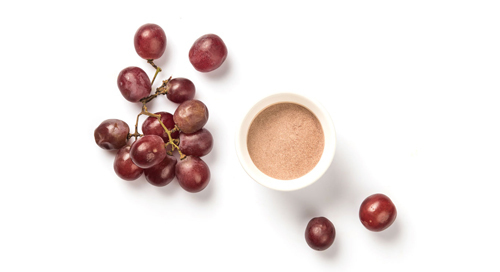 Grape Seed extract is rich in a particular type of flavonoid (a polyphenol) called Oligomeric Proanthocyanidins (OPCs) and is comprised of dimer polymerizations of catechins. Not only is this powerful antioxidant found highly concentrated in grape seeds, but OPCs are also found in other purple and red-colored plant seeds and skin (i.e. blueberries and cranberries). Though grape seed extract OPCs are not extracted from wine, it is well known that red wine contains high concentration of OPCs and is postulated as the basis of the low cardiovascular disease in France despite the presence of saturated fats in the diet (also known as the French Paradox). 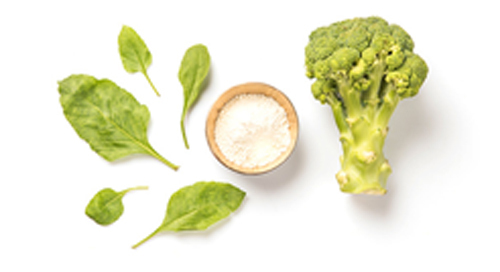 Proanthocyanidins (OPCs) exert beneficial effects on circulation and cardiovascular function, while also it has been demonstrated to significantly counter elevated blood pressure. The impact of grape seed OPCs on cardiovascular function has been studied for decades, however only recently scientists investigated its effects on circulating levels of Paroxonase (PON – a liver enzyme that has been shown to protect against oxidation of cholesterol) and reduce circulating LDL cholesterol. In an 8 week randomized double-blind placebo-controlled clinical trial, scientists examined the effects of administering 200 mg grape seed extract (95% OPC) per day on seventy subjects. The OPC-treated group were observed with significant benefits including reduced Total Cholesterol, reduced LDL Cholesterol, Triglyceride, reduced Triglyceride, and increased Paroxonase levels. 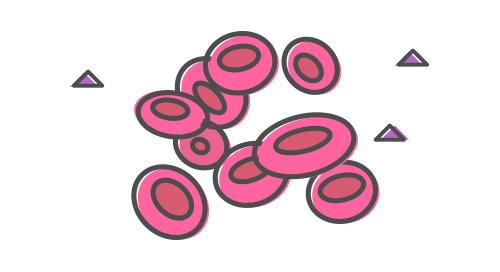 A growing body of evidence indicates that Paroxonase is protective against vascular disease. Furthermore, the benefits of reduced triglycerides, total cholesterol, LDL cholesterol show OPCs protective effects against the classic conditions associated with dyslipidemia. Grape Seeds are utilized and extracted in a standardized process to concentrate the bioactive compounds known as oligomeric proanthocyanidins (OPCs) to a level of 95%.